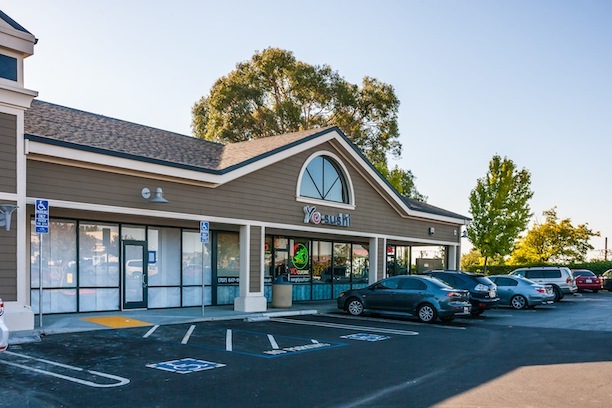 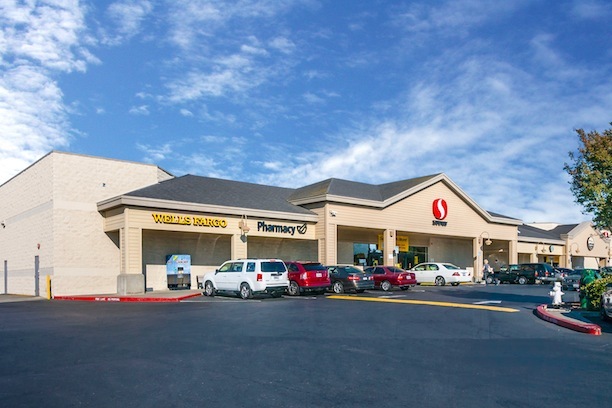 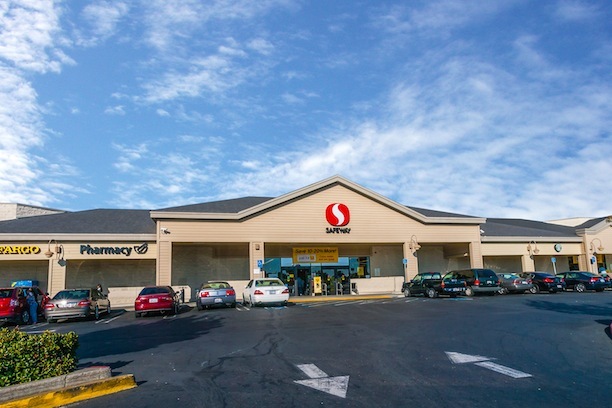 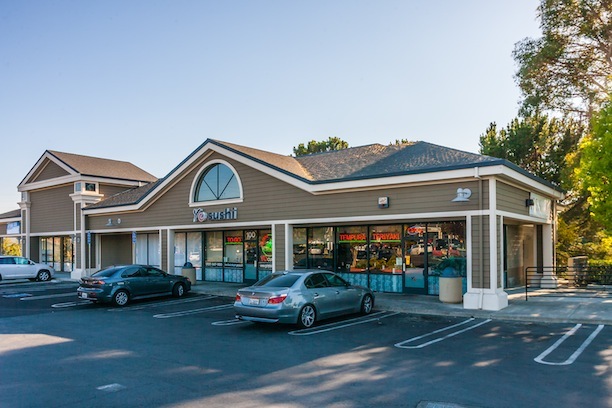 Strategically located between Highway 4 and Lone Tree Way in Antioch, CA, this single-story shopping center of 100,000 sq.ft. 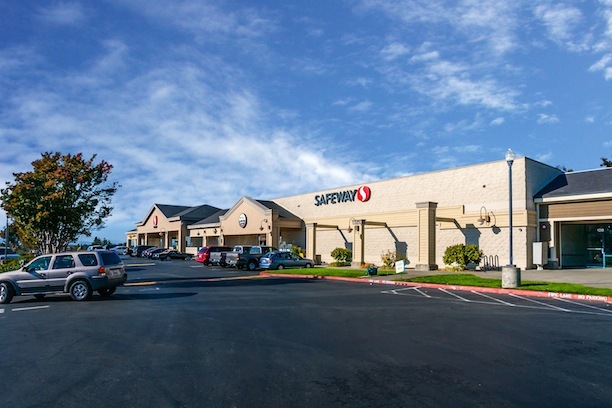 is anchored by a Safeway Grocery store. 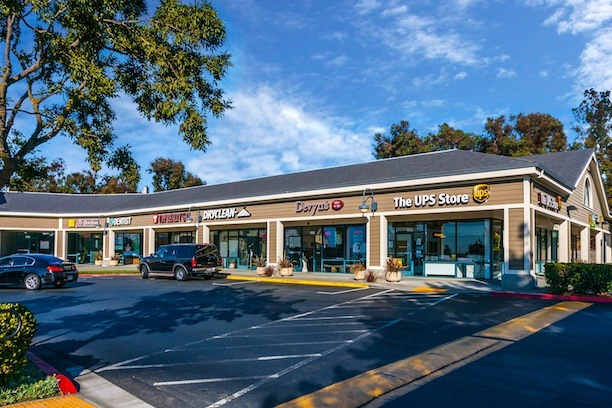 In addition to attracting national creditworthy tenants, The Crossings is supported by stable occupancy of neighborhood retailers.